This has got to be the silliest, most frivolous, most wonderful pillow shop I’ve ever come across. 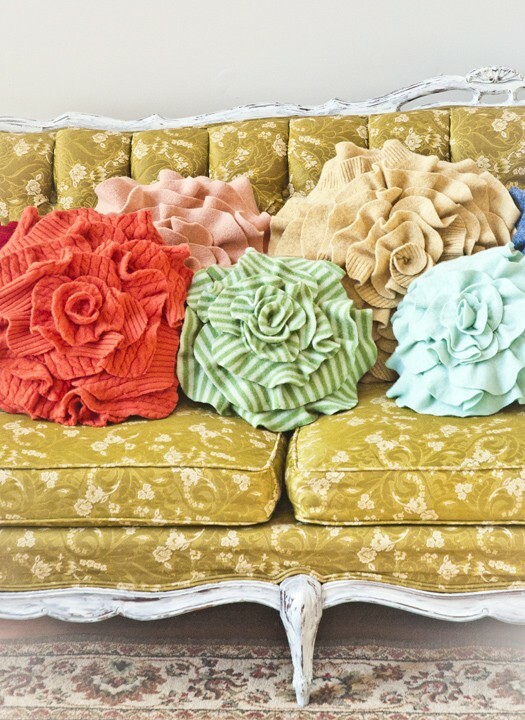 Can’t you just see the Mad Hatter sipping his tea on this couch? Click here to check out That Funky Boutique. This entry was posted in home and tagged alice in wonderland, couch, domestic, handmade, interior design, living room, mad hatter, pillows, rose, rose pillow, throw pillow. Bookmark the permalink.